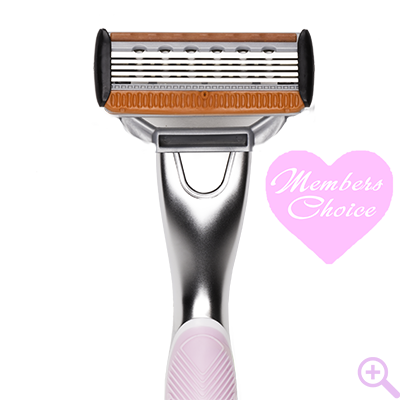 The "Happy" promises to make other competitor blades look dull. 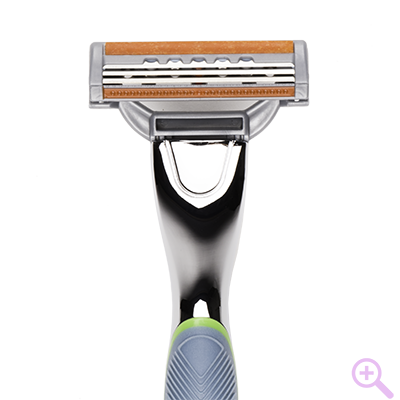 This razor is made to make your whole body say Hey Hey! !